Industry standard. The Van Damme Pro Grade Classic XKE Pro-Patch Microphone cable combines flexibility, durability and noiseless operation. With upgraded PVC jacketing materials, Van Damme's hardwearing microphone cables are designed for long-lasting, comfort handling. A top-class favourite in film and recording studios. 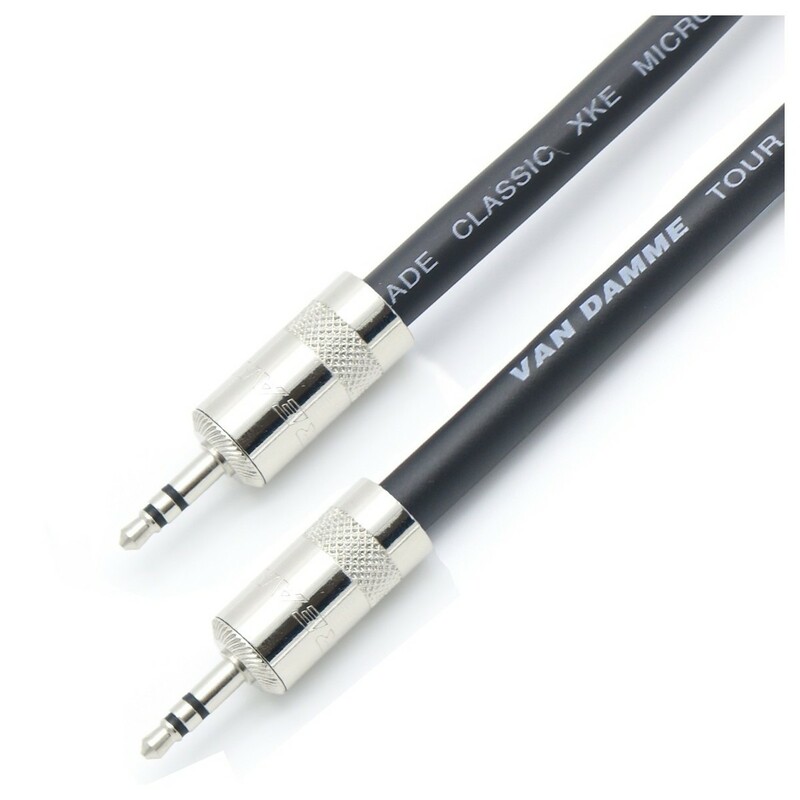 Van Damme?s microphone cables are a people?s choice in high street music shops, professional touring applications and the education sector.